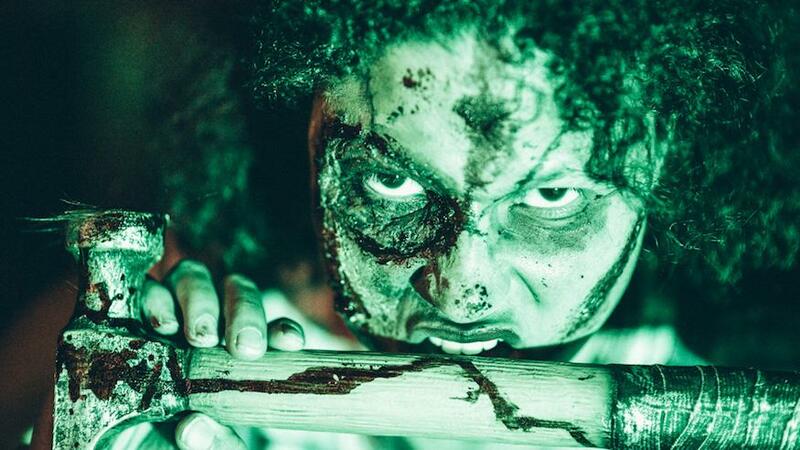 Can you handle the scariest Halloween attractions near NYC? Can you handle a 40-minute walk through the dark woods where anything can be lurking? Then the Haunt at Rocky Ledge is for you. Love Halloween? These are the best scary attractions near NYC where you'll run zombies, wander the haunted woods and scream on thrill rides. 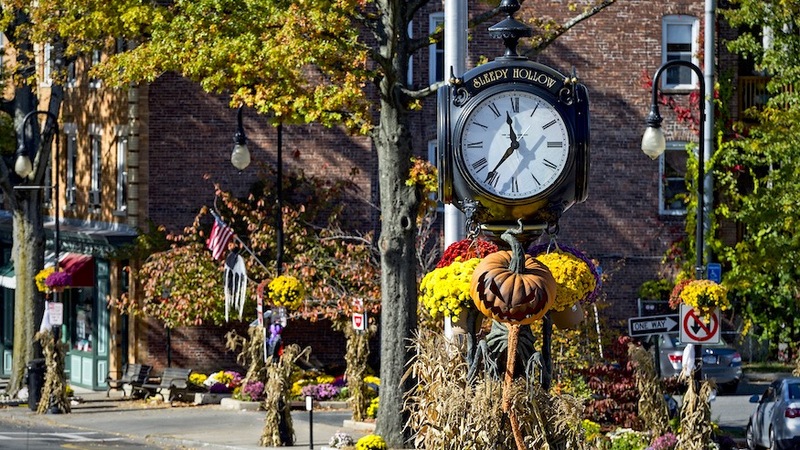 No one is sleeping in Sleepy Hollow through October, the real town that’s literally legendary for being haunted by the Headless Horseman. That means there’s Halloween fun and activities on every street. Don’t miss Philipsburg Manor, an 18th-century farm village that transforms into the Horseman’s Hollow for October where you’ll walk among some twisted characters on your way to Ichabod’s Schoolhouse, a maze only the bravest will survive. For on-theme but less intense scares, the Sleepy Hollow Cemetery offers several themed lantern tours like An Evening with Edgar Allan Poe. 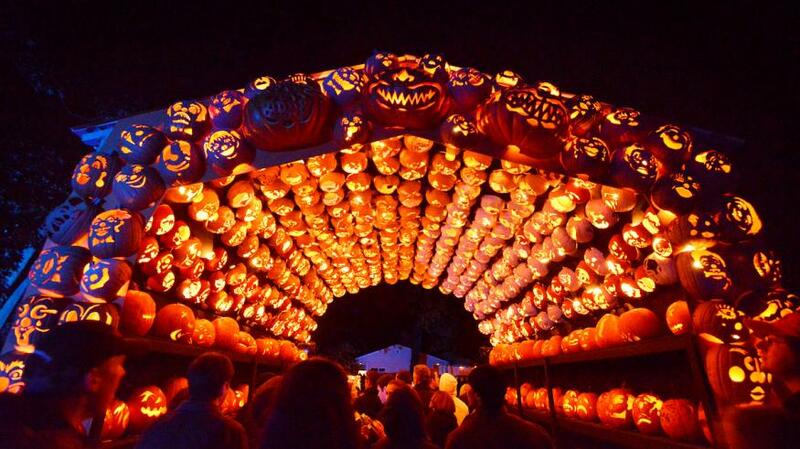 U.S. - U.S. Daily News: Can you handle the scariest Halloween attractions near NYC?